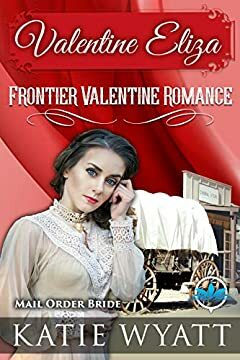 In an attempt to escape her abusive family, Elizabeth Williams decides to become a mail-order bride. However, when her brother decides to marry her off to the town drunkard, Elizabeth takes a leap of faith and accepts the proposal of the man she has been corresponding with. Taking her son, she leaves her home in Mexico and travels all the way to the small town of Far Water Grove in Colorado. Lawrence Cooper is a war veteran and the sheriff of Far Water Grove. Itâ€™s a close-knit community, but ever since his return from the war, bearing war wounds, love has eluded him. When he decides to try the mail-order bride program, he doesnâ€™t expect for the beautiful and wounded Elizabeth to accept his proposal. Even though he sees shadows and secrets in her eyes, she steals his heart almost immediately, as does her young son. But not everyone is ready to accept their happiness, and sometimes betrayal comes from the ones closest to us.